Home / BMKLTSCH RCRDS / brand new / Mike Mago / música / Mike Mago Drops New Single "The Green"
Mike Mago Drops New Single "The Green"
Dutch Producer Mike Mago has just unveiled his brand new single The Green, just in time for the weekend. This awesome House cut is packed with hypnotic vocal deliveries, a stunning bass line, impeccable synth lines and killer drops that will sure get you dancing!! 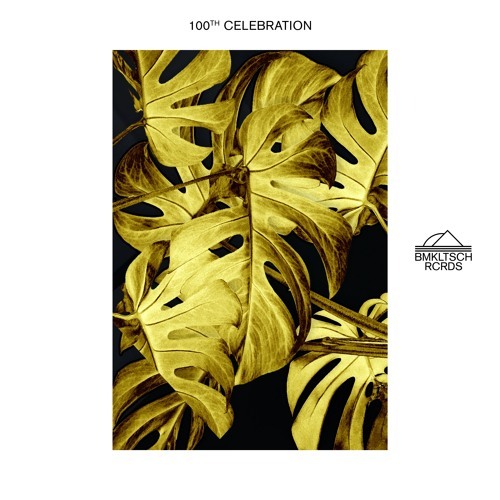 The Green is released on BMKLTSCH RCRDS who are celebrating their 100th release with a compilation album of their favourite tracks over the years. From old treasures to new hits, the album is a celebration of the sounds & styles that have made the label who they are. From one of the first releases like RipTide & Hidden Cat - Space to more recent ones like Illyus & Barrientos - California. There will also be a competition, where fans can win the whole BMKLTSCH catalogue and merch if they tell the team what their favourite BMKLTSCH track is. Stream this compilation below!